Big Brother Naija Housemate, Tobi has emerged as the new head of house, HoH for the tenth week. 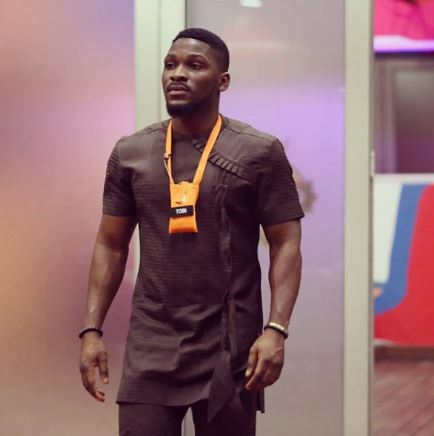 Tobi emerged after he and other housemates were given envelopes with one containing the tag "H.O.H.Winner" and he eventually opened the one with the tag. This is the 4th time Tobi is wining the Head of house challenge. He picked Khloe to share the master suite with him. Later this evening, his immunity and veto power will be decided before nominations.